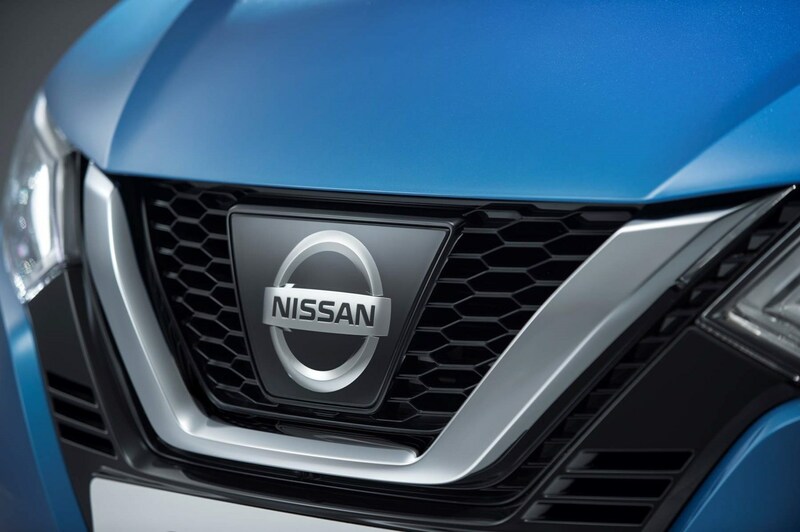 Are you confused by the list of Nissan Qashqai engine, trim and drivetrain options? 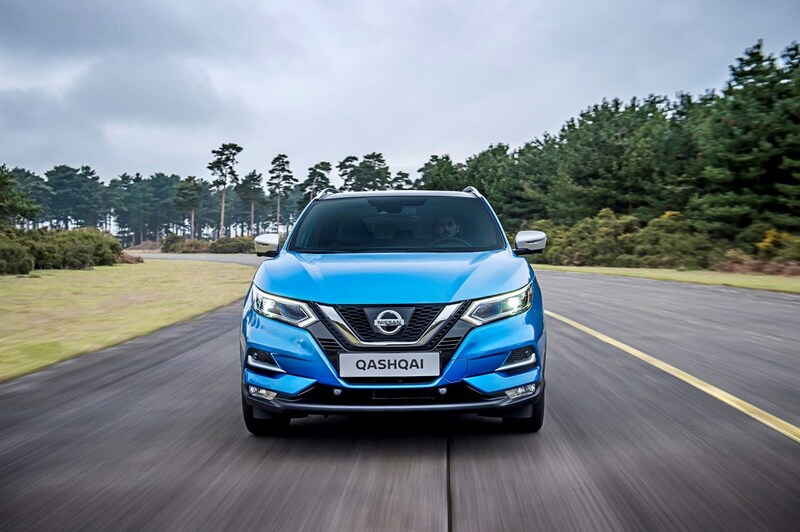 One of the original crossovers, the Nissan Qashqai has attracted more than two million buyers with its blend of SUV practicality and hatchback-style drive. But there’s a huge number of engine, equipment grade and gearbox combinations to choose from, plus two- or four-wheel-drive options. We’ve cut through the waffle to work out which specifications deliver the best value for money and which engines give you the best performance and economy. 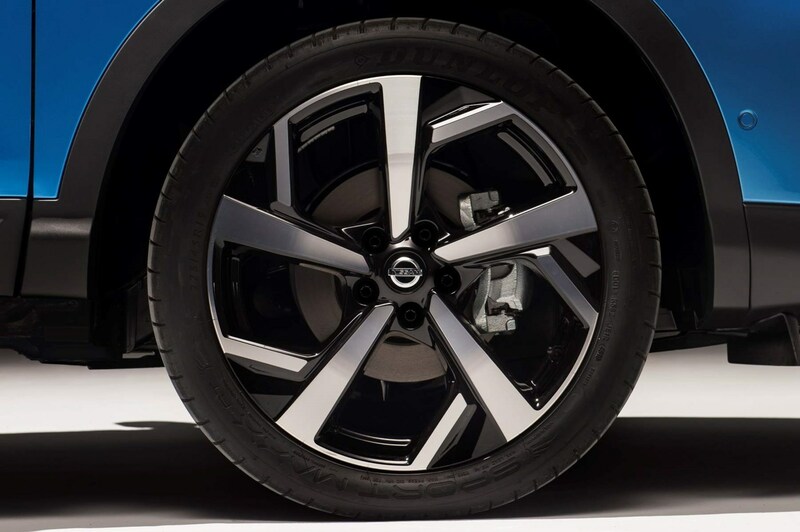 Stick with two-wheel drive and there are five equipment grades to choose from: called Visia, Acenta Premium, N-Connecta, Tekna, and Tekna+. We’ve calculated the comparative cost of each based on an entry-level petrol or diesel engine. 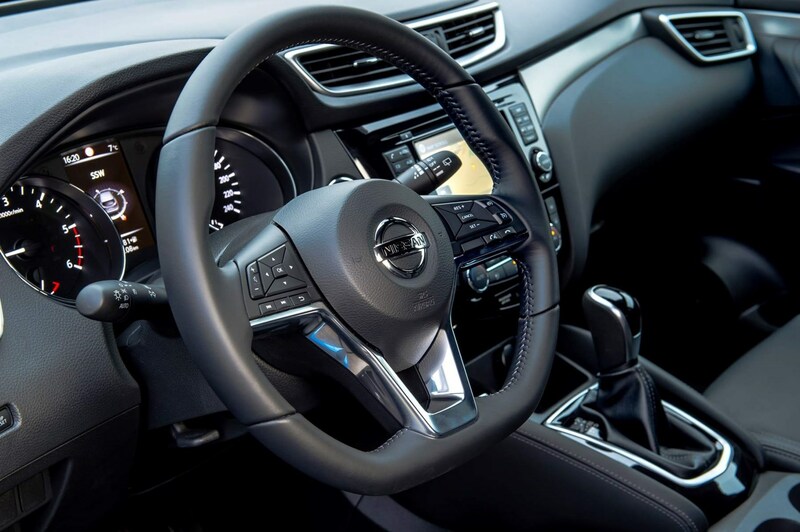 To start off Visia is well-equipped with gadgets such as cruise control and speed limiter, hill-start assist, manual air conditioning, LED daytime running lights, Bluetooth phone connectivity and USB compatibility. You also get 16-inch steel wheels, remote central locking, alarm/immobiliser, cloth trim, electric windows front and rear, electrically adjustable and heated door mirrors, front armrest, and a stop/start system. Upgrade to Acenta Premium and you get 17-inch alloys, dual-zone climate control, six speakers for the stereo (Visia comes with four), auto lights and wipers, power folding door mirrors and front fog lamps. 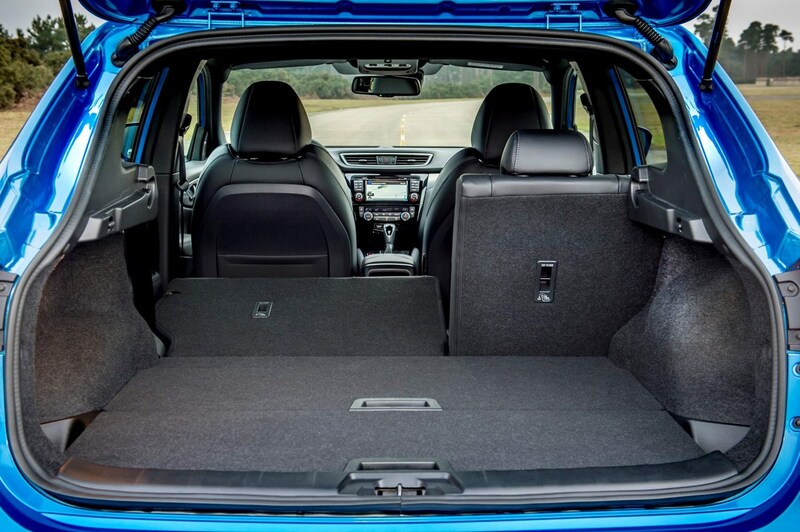 Inside you get leather for the wheel and gear knob (manual only), ambient lighting, rear seat armrest with two cupholders, luggage board system, height adjustable passenger seat, and lumbar support for the driver. 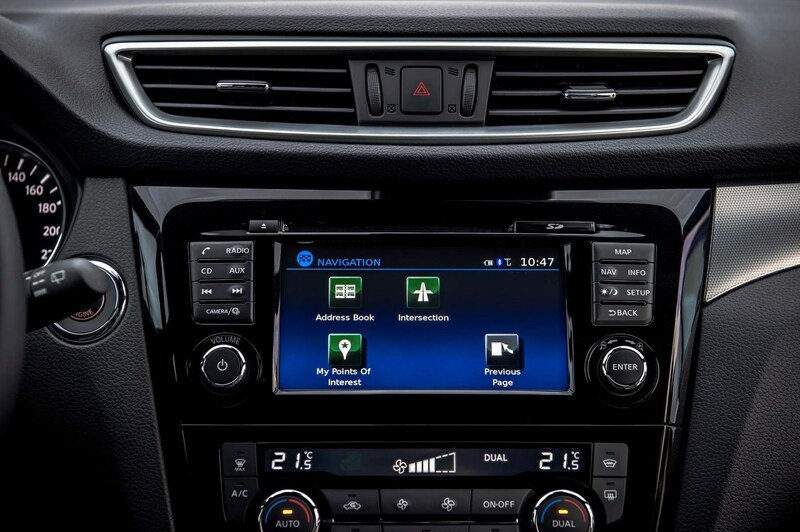 Splash the cash on N-Connecta trim and you get some big ticket items such as a seven-inch touch-screen sat nav, DAB digital radio, keyless entry/keyless ignition and all-round colour parking cameras. You also get the Smart Vision Pack which we mentioned earlier, as standard. 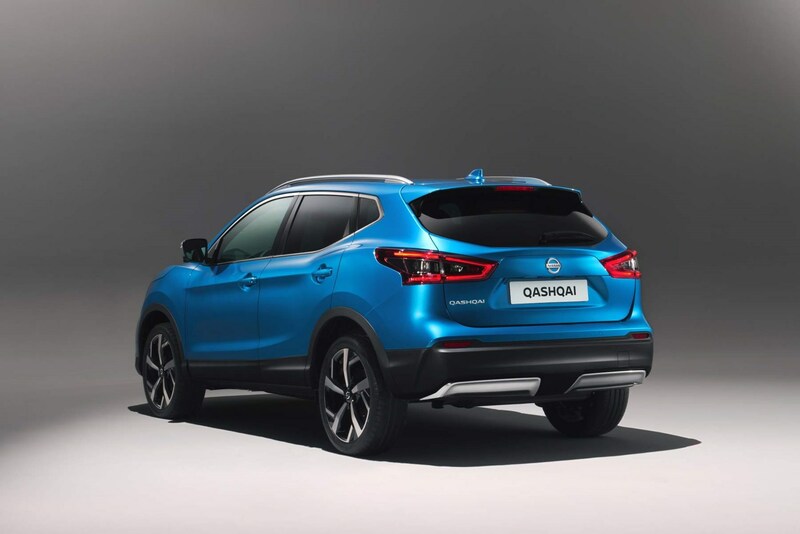 Tekna trim comes with just about every piece of kit the Qashqai has to offer, including blindspot monitor, moving objection detection, driver attention alert, 19-inch alloy wheels, LED headlights, a heated front windscreen and automatic parking. Plus, on the inside, tasteful graphite part-leather trim is also included. The top spec. In addition to everything the Tekna comes with, with Tekna+ you get black Nappa leather interior, and you can pay £495 extra for plum colour; gloss silver mirror caps, and memory adjustment on mirrors; the electrically adjustable driver's seat comes with a memory function, plus 4-way lumbar support on the driver's seat and manual lumbar support on the passenger seat, and dark headlining. If you’ve got your head around the trim choices then brace yourself for the engine options. In essence there are four to choose from - two petrols and two diesels. All economy figures below are based on two-wheel drive, manual transmission, and the smallest wheels available for comparison. Engine Size Power MPG CO2 0-62mph Which trim? Nissan's automatic transmission is available on both the DIG-T 160 petrol and dCi 115 diesel engines. In the case of the former, it can be had on all grades except base spec Visia and returns an almost identical claimed fuel economy and CO2 figure to the manual. The 0-62mph sprint, however, takes significantly longer at 9.9 seconds. On the dCi 115 automatic fuel economy drops slightly to 53.7mpg, while CO2 emissions increase to 106g/km. The 0-62mph sprint is also slower at 13.0 seconds. Note also that the diesel automatic Qashqai is only available in Acenta Premium, N-Connecta, Tekna and Tekna+ specs. This is only available with a manual gearbox and the dCi 150 diesel engine, in N-Connecta, Tekna and Tekna+ trims. As with the automatic variants, fuel economy and CO2 emissions are inferior to the front-wheel drive equivalents, coming in at 46.4mpg and 138g/km. 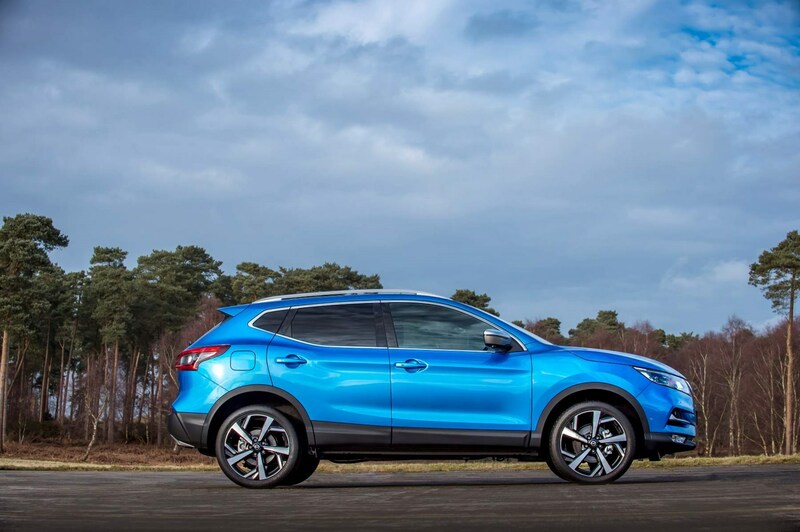 Towing capacity is 2,000kg regardless and although the Qashqai looks rugged, it’s not a true off-roader. While four-wheel drive is a nice security if you regularly visit boggy campsites, less adventurous drivers may be better off by adding a set of winter tyres when it gets cold. 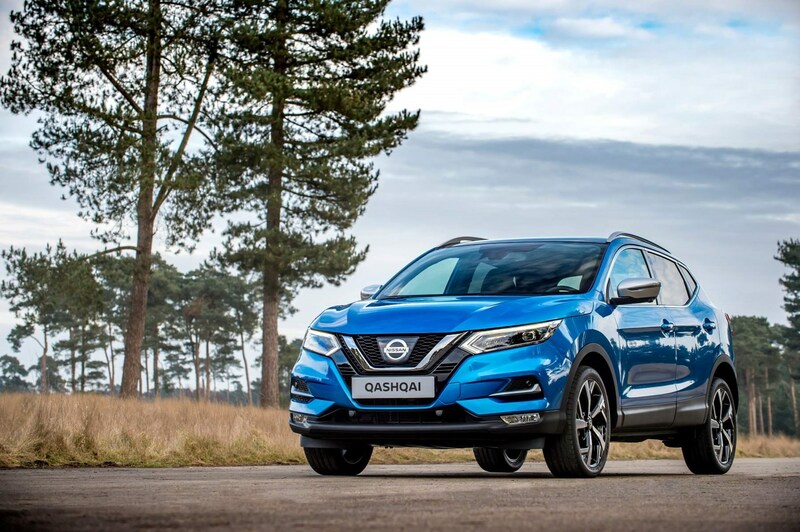 Which Nissan Qashqai should I buy? As you’ve probably judged by now, there is a huge number of combinations of trims, engines and drivetrains to choose from and it comes down to quite a personal choice. If you do a lot of miles the manual, two-wheel drive, 1.5-litre diesel engine in N-Connecta trim is your best balance of kit, performance and economy. However, if you only do short journeys then choose the 1.3-litre petrol engine. It return slightly inferior fuel economy but you’ll save a chunk of money on the list price.